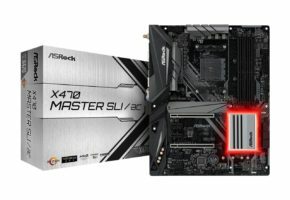 Gigabyte has made a mistake of letting Steve from Gamers Nexus into their booth. He quickly found an unreleased motherboard and took it apart. 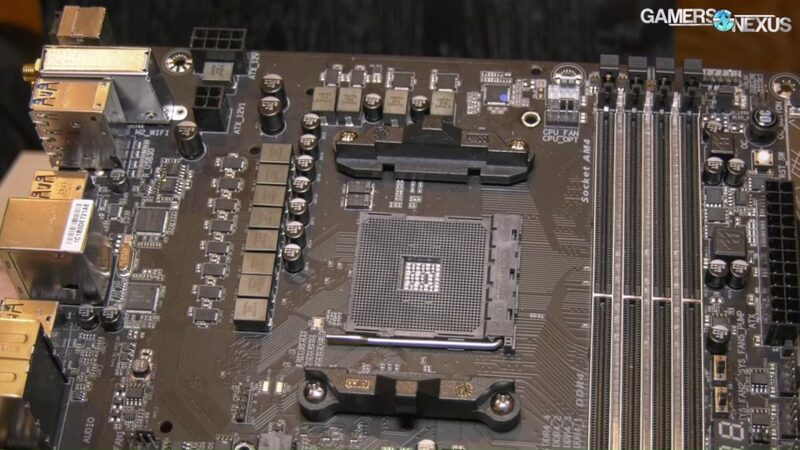 It is the first disassembly of X470 motherboard, in fact, it is the first X470 motherboard to be photographed in the wild. 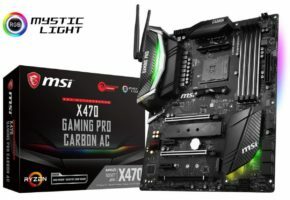 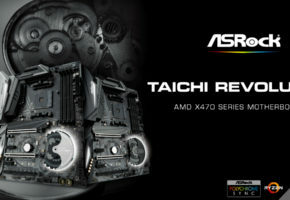 The new motherboard is not actually branded as X470, the label was removed by Gigabyte for CES2018 display. 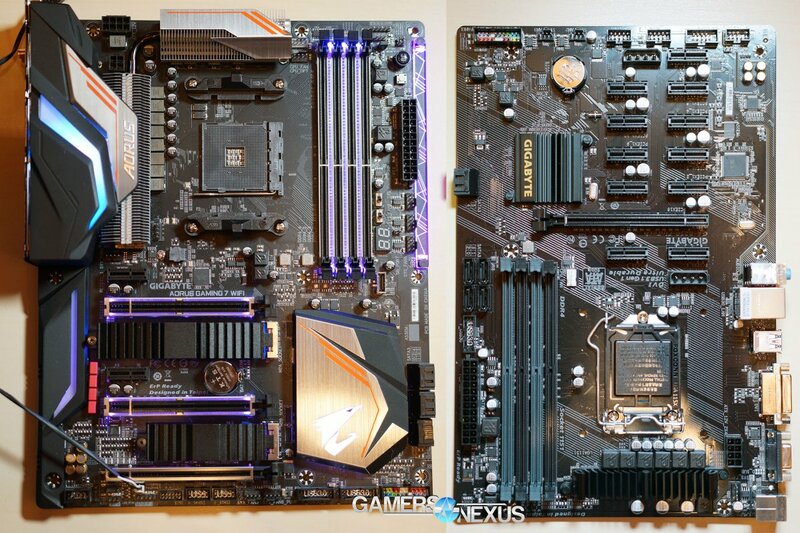 This is the first Gaming 7 motherboard for Ryzen from Gigabyte. 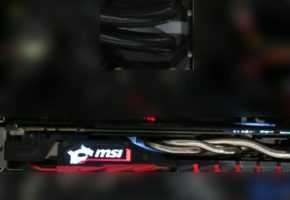 The Ryzen 1000 series were only offering a taste of Gaming series with Gaming 5 and Gaming K7, which lack some of the features of Gaming 7 line. 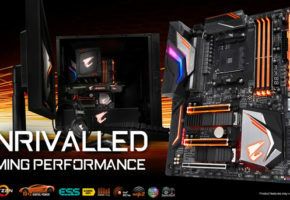 For Ryzen 2000 (Zen+) Gigabyte is going full throttle with Gaming 7, they even added an onboard WiFi. 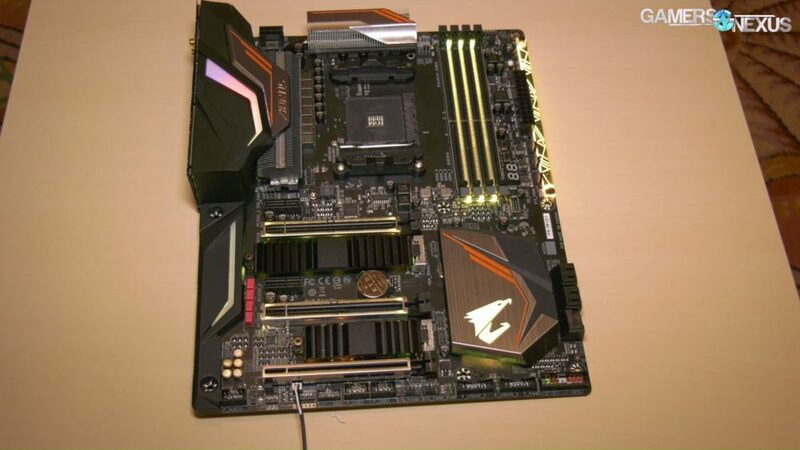 This motherboard has three PCI-Express slots and two shielded M.2 slots. 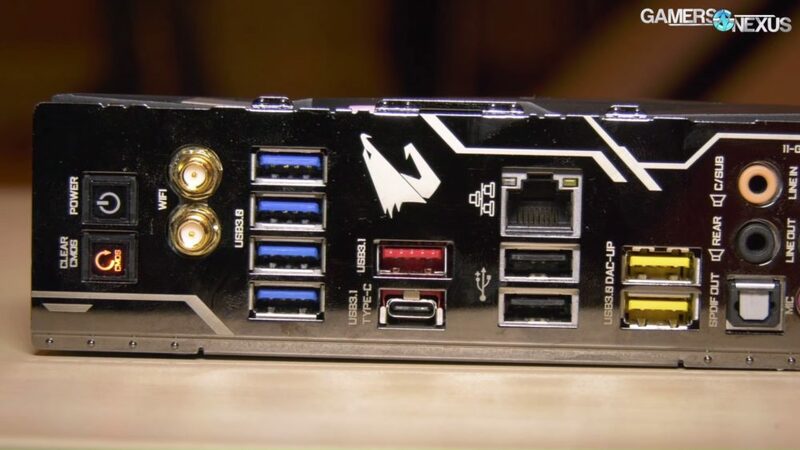 here few RGB illuminated parts on this board, with an option to disable it completely. 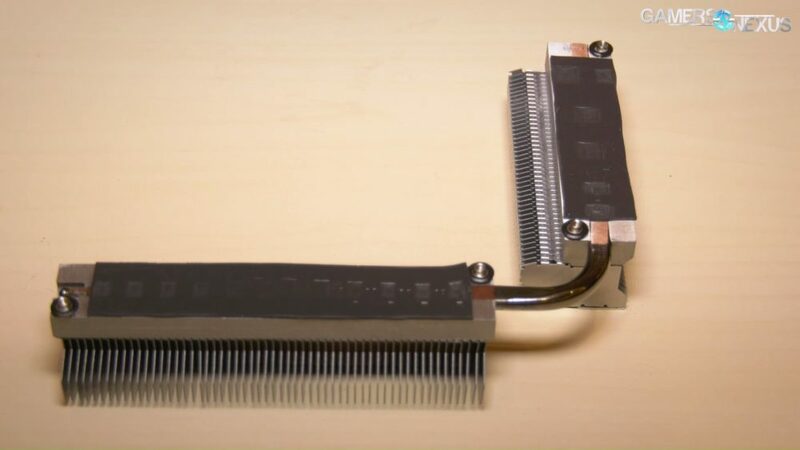 The X470 Gaming 7 Wifi has upgraded VRM section with actual heat sink for better heat dissipation. 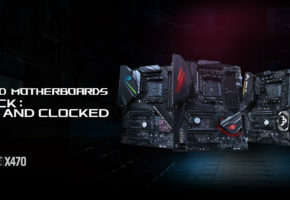 This means that overclocking should not be an issue here.